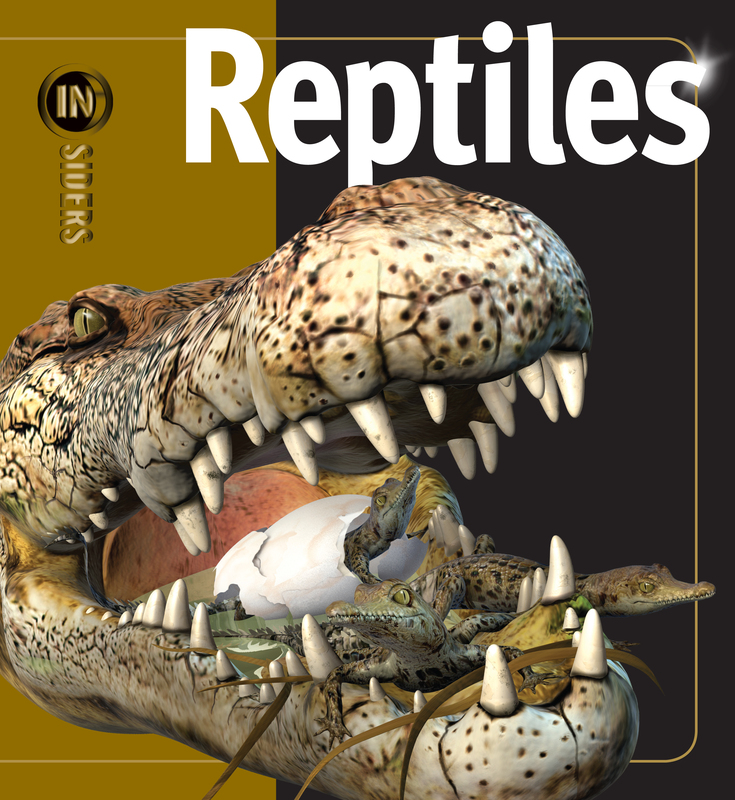 Reptiles is packed with high-quality images and diagrams on everything from where reptiles live to how they hunt their prey and how they defend themselves from predators. What are turtles shells made of? How do lizards scare enemies? How can snakes "see" in the dark? Reptiles, a new book in the visually stunning, groundbreaking INSIDERS series, answers all these questions and more. Packed with high quality images and diagrams on everything from where reptiles live to how they hunt their prey and how they defend themselves from predators. Full-energy spreads approach the topics through unique and unexpected angles, taking the reader inside the action. Engaging and fun to read, this series will appeal to know-it-all kids and reluctant readers alike.